When results matter for your personal injury case, contact Chung & Associates. The firm’s dedicated lawyers and staffs have one common goal — to achieve the best possible result for each individual client. 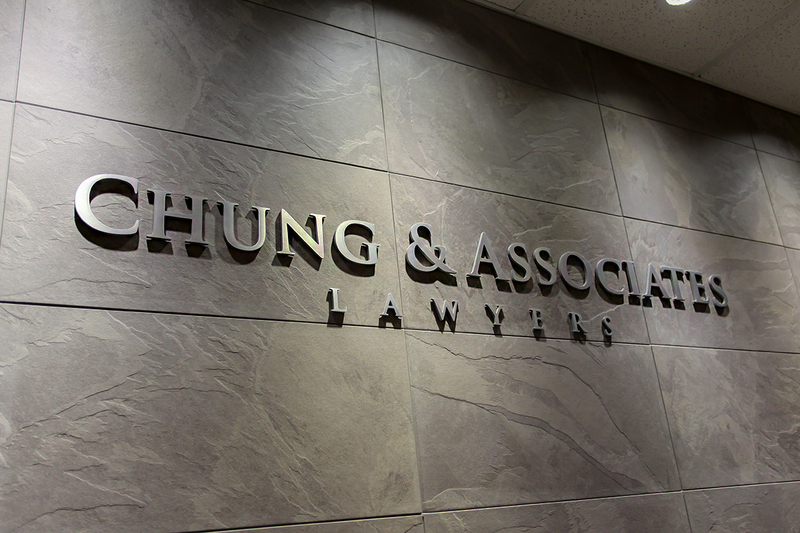 At Chung & Associates, our team approach to personal injury law results in remarkable resolutions for our clients. 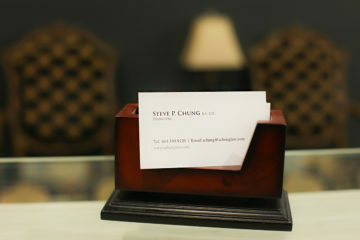 We have proven our method consistently, providing our clients with unparalleled expertise and extraordinary outcomes. Every client has a team of personal injury lawyers, who bring their individual experience and expertise to each case. 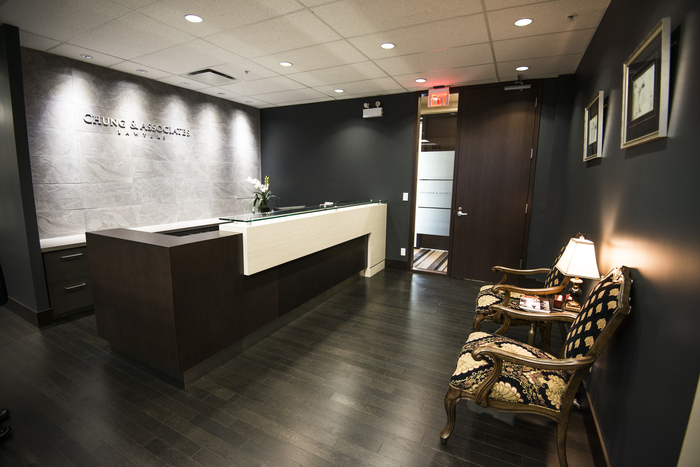 This team approach ensures that each client receives superior communication and support from the first day they contact the firm to the final resolution of their case. 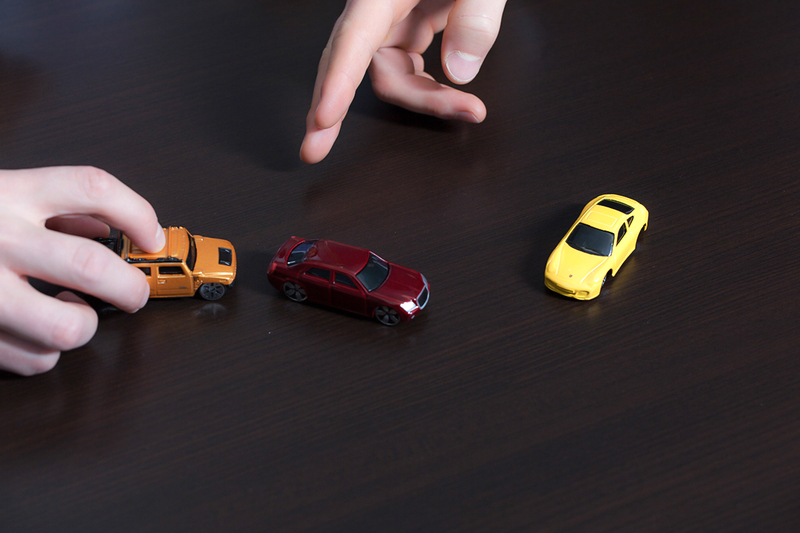 We work hand in hand with clients, placing them in position to succeed and obtaining outstanding results.